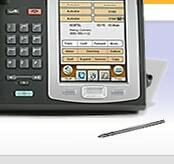 This product was added to our catalog on Wednesday 19 April, 2006. 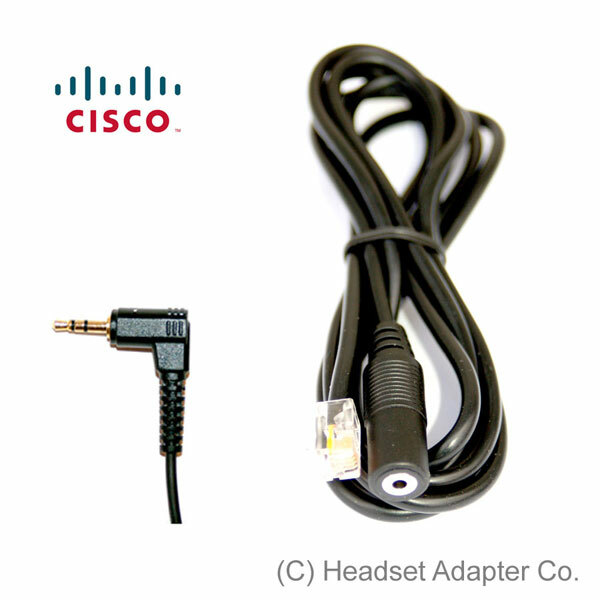 This PC Headset Adapter converts PC headset with 3.5mm plugs to the Cisco headset with modular plug, which works with a Cisco 7940, 7960, 7970 as well as with newer model IP Phones. Do you want to have a conference call in the big room and the speaker phone is not loud enough? 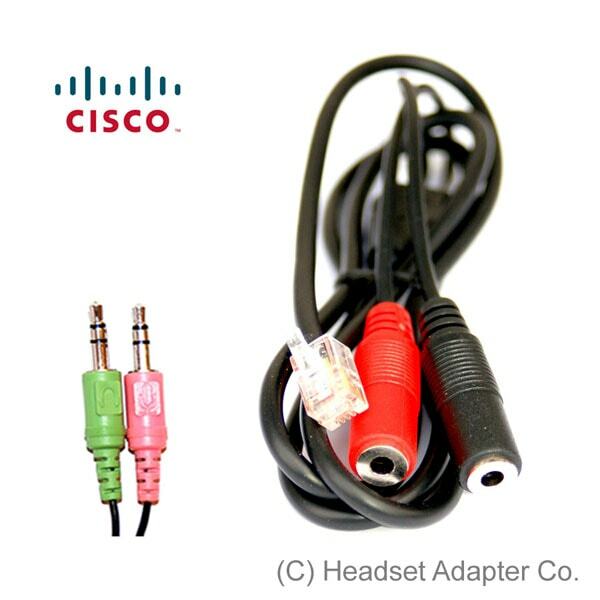 Or do you just want to use your comfortable PC Multimedia headset with a Cisco IP Phone? 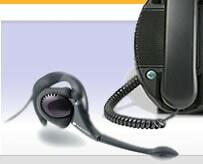 Our solution allows you to use any PC Multimedia Headset or even PC Speakers with your Cisco IP Phone. Use full functionality of your phone for a fraction of the cost. 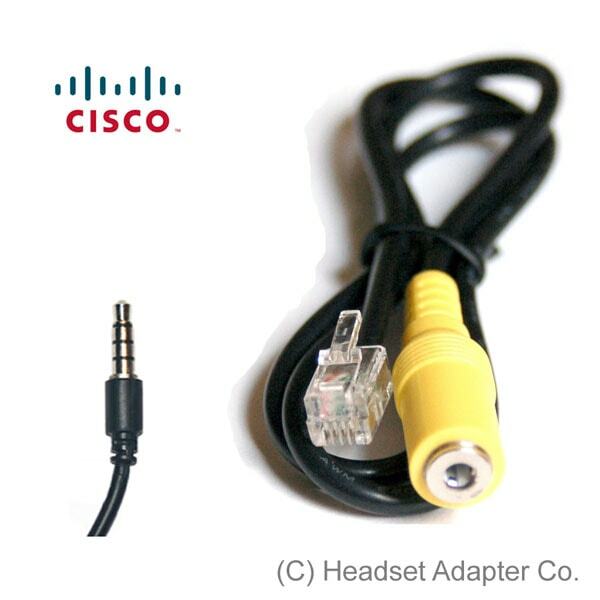 Copyright © 2019 Nortel Headset Adapter Co.